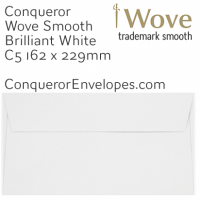 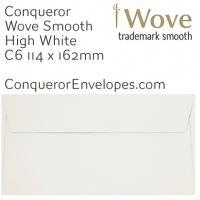 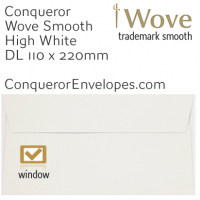 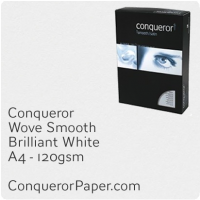 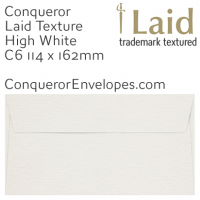 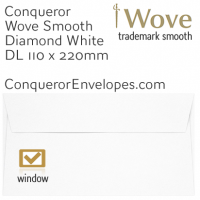 Prestigious Conqueror envelopes and matching premium papers have been manufactured to the same highest standards for over 100 years. Such high quality envelope products require an equally high level of specialist knowledge and service. 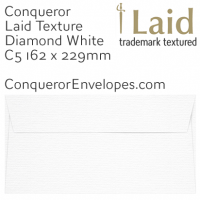 help you get the right Conqueror item for your unique requirements, something you simply won't find from general office suppliers.